Although Nemorin Film & Video is a London-based business we have always had a global focus, shooting across the world in countless countries. In the last 18 months alone we’ve managed productions in Los Angeles, New Zealand, Boston, New York, Italy, France, Switzerland, Germany, Oman, South Africa, Namibia and China, with plenty more projects on the horizon. But like many businesses, we can see the world is getting smaller and we have been looking for opportunities to grow beyond the UK. And that’s not an easy task – just figuring out where to start has been a challenge in itself. 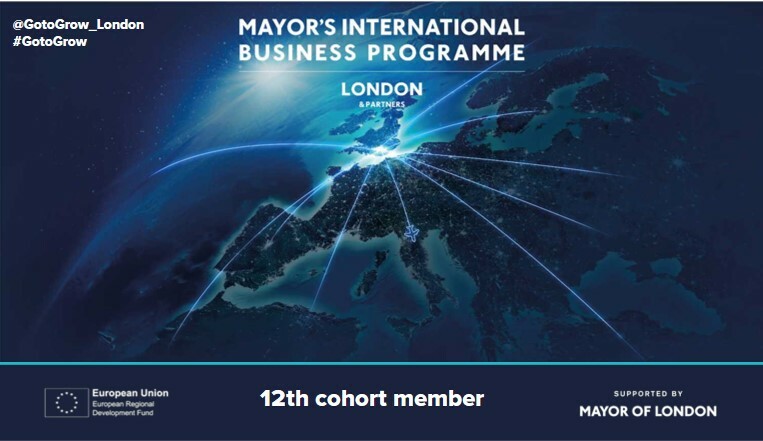 We are thrilled to have been recognised as a high-growth business by London and Partners – the Mayor of London’s official promotional company – and are one of a small group of businesses that will benefit from their insight as we expand internationally. We have also teamed up with the Department for International Trade to learn more about how we can drive branded video outside of the UK. Both organisations have provided invaluable support including mentors, training sessions, incredible access to key individuals and organisations overseas and support on the ground. Over the next few weeks Nemorin’s founder Pete Fergusson will be travelling to Japan and China as part of an exploratory mission – a great opportunity to test the water. Nemorin was founded just a few years ago by the former Head of Commercial Video at the Telegraph, Pete Fergusson, and the team has grown massively since then. We have been thrilled by how brands and audiences have embraced the narrative-rich content that we love creating every single day, and we can’t wait to introduce our work to other brands across the world.